Call Us Today To Have A Local Carpet Cleaning Professional Clean Your Carpets Beyond Your Satisfaction, Leaving Your Carpets Clean! San Tan Valley Carpet Cleaners is the best carpet cleaning company in the entire state of Arizona. We pride ourselves on being able to handle even the toughest carpet cleaning jobs and always strive to leave our customers beyond satisfied with our services. We are offer a wide range of carpet cleaning solutions and are positive that we could help you with any needs that you may have. 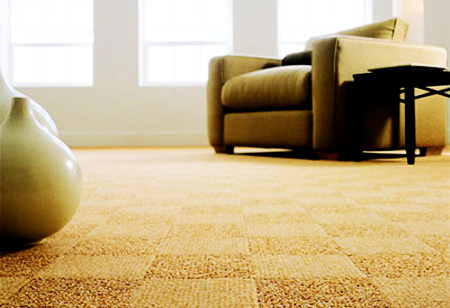 We understand that people in the San Tan Valley live active lifestyles and that their carpets get dirty. Mud, dirt, pollen, pet dander, or worse, can be getting tracked into the house and crushed into the fibers of your carpet on a daily basis. We are here to alleviate that problem and get your carpets looking and feeling as good as new! Here are some of the reasons why we are the best carpet cleaning company around, and why you should call us today to get your carpets cleaned! We are kings of clean. We don't just stop at clean - we strive for better than new! It is our mission to provide to you the best in carpet cleaning service possible. Cleaning carpets are our career. Having been in this industry for his long as we can remember, we know how to clean any dirty carpet that we see. There is no job too difficult for us to tackle! If you have pets, you have a dirty carpet. Dogs, cats, or anything that walks around outside all days and then comes into the house (including your shoes) can track in unwanted dust, mud or other grime that make your carpet dirty. A clean carpet means a healthy home. The carpet in one's home is a very important factor to the over all air quality and general anesthetic of how clean someone's home is. Air quality is absolutely important. Think of your carpet like a giant air filter - if it is dirty, the air that is inside of your home will be dirty. The best way to have a clean home is to have a clean carpet! When a carpet looks good, the house looks good. 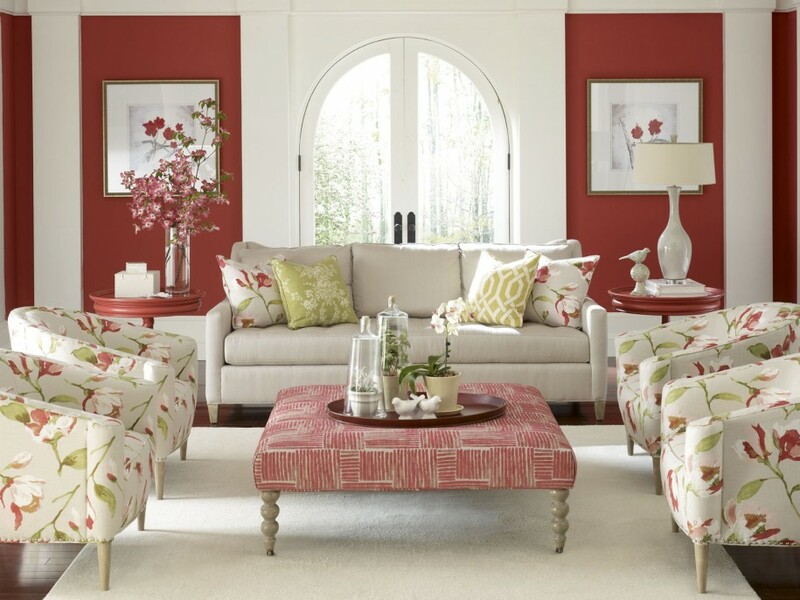 A carpet takes up the most square footage of an decorative piece inside your house, so why not keep it clean? When your carpet looks dirty, your house will look dirty. Cleaning it is cheaper than buying a new one. 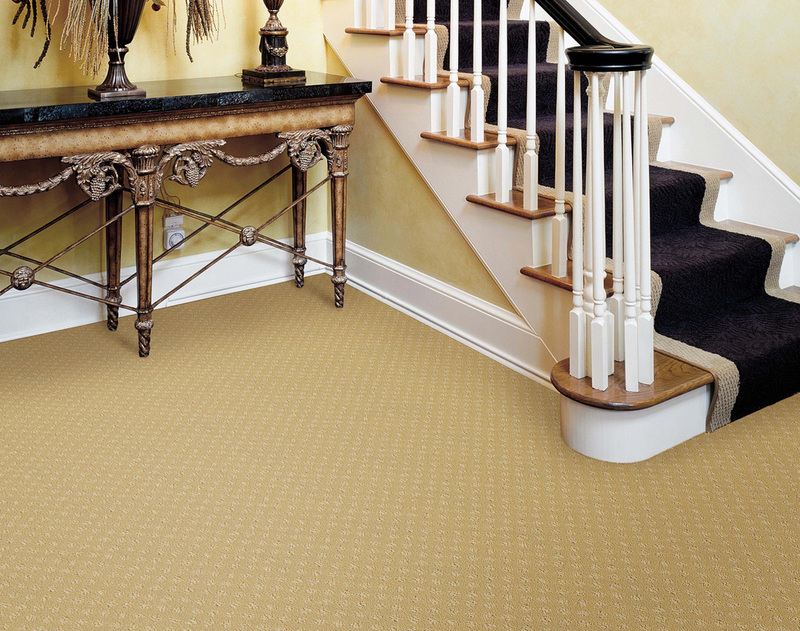 A carpet is not just something to walk all over, it's a home owners investment. The better you take care of your carpet, the longer the life of your carpet will last for. Don't be forced to buy a new one when all you need to do is clean it every once in a while. Our employees are exceptional. Having been trained by the best carpet cleaners in Arizona (us), our staff knows how to handle any and all jobs. You don't know what you are doing! Leave cleaning your carpet to the professionals. Often times people who are not familiar with the latest carpet cleaning techniques can accidentally bleach, fray, or make a stain worse by rubbing it deeper into the fibers. Call us so that we can do it for you, and do it right the first time! We are a local business. We are proud to serve members of our community, and honored to earn the business of so many residents of San Tan Valley. Thank you for your continued support! When you're in the market to have your house cleaned from top to bottom with the best professionals around, you're going to want San Tan Valley Carpet Cleaners for all your carpet cleaning, stone cleaning, grout cleaning, ceramic tile cleaning, pet stain and odor removal, area rug cleaning, carpet water stains, and commercial/office cleaning services there are. San Tan Valley Carpet Cleaners are The Most Talented Carpet Cleaning Specialists Out There! We have all the knowledge, tools and equipment to make sure that your experience is the best and you never spend a dime more than you're expecting. We provide unmatched customer service, completely professional service, and undeniable quality no matter the situation with your home, and no matter how big the problem might seem. 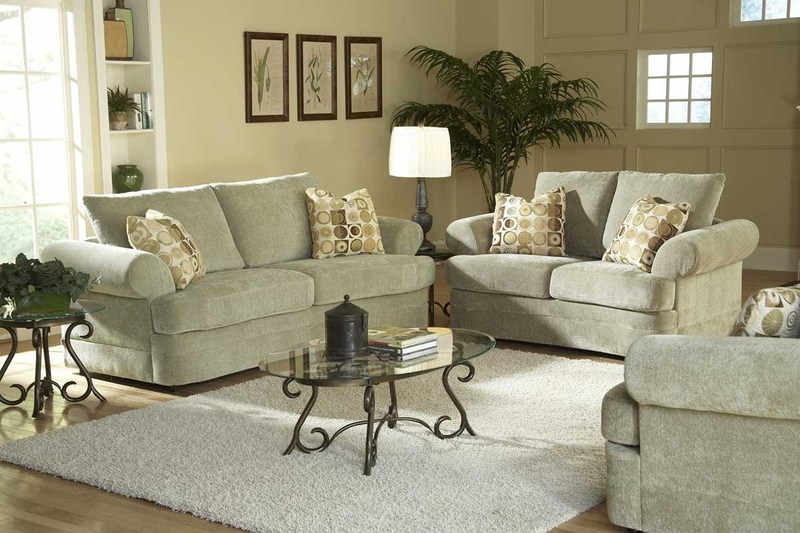 San Tan Valley Carpet are constantly committed to providing the highest quality experience for our customers. When you're looking for quality, look no further than San Tan Valley Carpet Cleaners for all your cleaning needs! 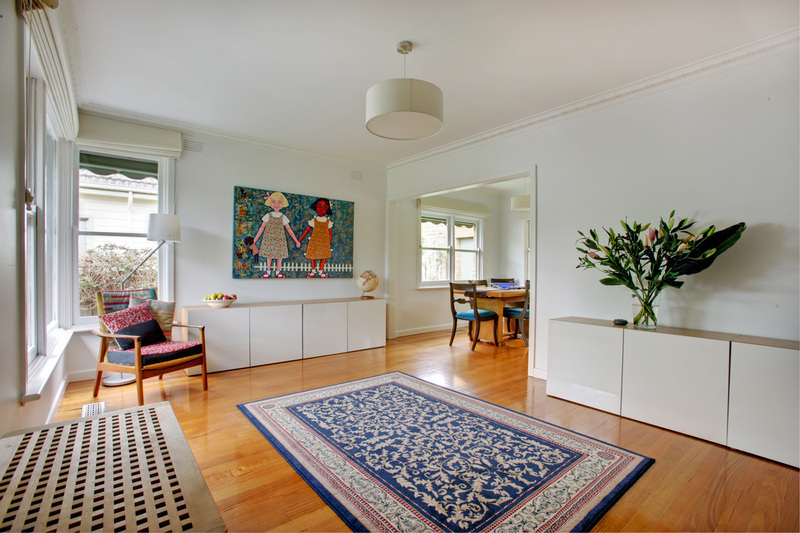 When you hire carpet cleaners, you want to have the best job done on your precious carpets. Don't trust the amateurs who haven't got the equipment to do the job- we've got the highest quality steamer devices out there to turbo-charge your carpets and provide you the cleanliness you deserve. We don't just clean your carpets either- we remove stains, molds and mildews, allergens, bacteria, and other harmful toxins that accumulate in your floors over time- and if you aren't having your carpets professionally cleaned at least once a year your creating a dangerous environment for your health. If you've noticed yourself sneezing or coughing a lot, or dealing with uncomfortable sinus pain and congestion, even developing headaches, it could be because of allergens, dust, mold, mildew and bacteria that bread easily- from spills or traffic from shoes or paws, to pet damages and more- plus it's harmful to the overall life of your carpet- invest in the smart choice- invest in San Tan Valley Carpet Cleaners to get a quality clean you can trust. Along with carpet cleaning, we are professionals at stone cleaning. We have a wide variety of buffers to use on any surface, from granite to calcium or quartz and more- plus we have a large variety of products to deal with any stain, breakage or crack you may have developed- we can generally fill, buff, paint and seal and create a completely restored look to restore your home's original luster and appeal- as well as the property values. Your grout gets dirty and stained- clean it up with San Tan Valley Carpet Cleaners service- we're professionals with Grout- removing black or brown residue that's built up over time, soaking and powering it away with patented tools of the trade and expertise that won't crack your tiles with excessive pressure or force. We take pride in our precision cleaning as much as we do the entire floor- we guarantee that you'll be satisfied with the hue that your grout retains after our services are through. Don't just stop with the grout- restore your whole floor! Especially if you're preparing to show your house, a professional ceramic tile cleaning, buffing and sealing can be a really cheap way to get someone interested in the appeal of your charming home- and we promise you, unless you hire us again (as most clients do) your floors will never be that clean again. We have the best buffers in the business and the expertise to back it up- plus our own special blends of all natural and non-porous materials that blast through grease and grime in no time. Pet Stains and Odors can ruin large, expansive portions of carpets because the urine sets in and soaks a much larger area than it has to if left untreated, and as it dries, it leaves ammonia crystals for bacteria to eat and create nasty after odor and smell. If you get areas treated immediately (the only true way to keep your dog or cat from continually marking the same territory), you don't have to spend a lot of money on repairs. The longer you let it sit, the more expenses you have- you have to replace the carpet, the padding, extensively clean and deodorize the area and replace all the materials- and it gets expensive. Eliminate the problem and get an effective clean with San Tan Valley Carpet Cleaners. 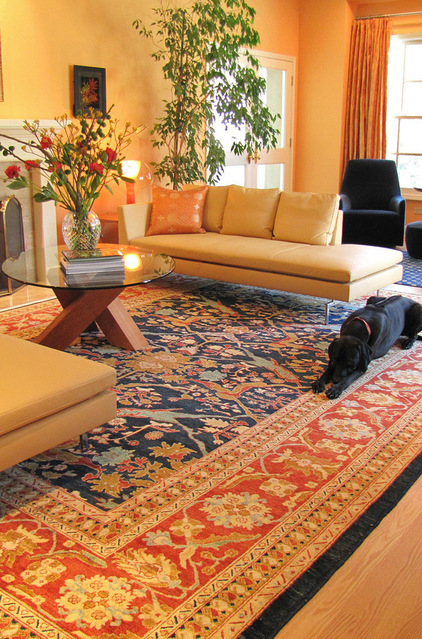 Your area rugs are costly investments, and we know how much they mean to you. Trust the professionals at San Tan Valley Carpet Cleaners to get your area rug as clean as it was when you bought it- plus we professionally restore the rugs to their original glory and apply stain-guards to keep them more beautiful for longer periods of time. Carpet Water Stains are another type of condition that needs to be treated as soon as possible to avoid devastatingly expensive repairs if a pipe breaks and floods your house, you have to be able to trust the carpet cleaners you're sending in there- and no one does it better than San Tan Valley Carpet Cleaners. You have to closely monitor the situation- and if an effective remedy that solves the problems down to the baseboards isn't found, then your house could start to decay in as little as one week; and the signs and symptoms, like mold and mildew which ruin wallpapers and harm your health start growing in as little as 48 hours. Fix the problem before you have to bomb the house- call the professionals at San Tan Valley Carpet Cleaners. No job is too big or small for our San Tan Valley, Arizona team of dedicated carpet cleaners. We have the experience and expertise to handle any job large or small in as little as 24 hours- professionally and beyond your expectations. We promise our product and guarantee your happiness in everything we do- and we know you'll be satisfied. Give us a call for a quote on Commercial Cleaning products (rental houses, apartment complex carpet cleaning services) or even office cleaning jobs! San Tan Valley Carpet Cleaning Does It Best, And They Do It Right! No matter what you're looking for with your cleaning services, San Tan Valley Carpet Cleaner services is the absolute best service for you or your business. You'll never go anywhere else after you've experienced our thorough and complete services. We're available 24/7 to fix any emergency you might have and we're the speediest service out there! No waiting around while the problem just gets worse- trust the professionals here in San Tan Valley Arizona to fill all of your cleaning needs. Remember, there's no job too big, and there's no job that we won't take- and our prices are unmatched by any other carpet cleaning service in the industry, hands down. Don't trust some amateur with your most expensive investments that make the biggest difference in the value and look of your home- trust the professionals and get it done right.